All about makeup and beauty !! What Rimmel London Says about It? 1. Supersized brush which makes it easy to build soft to dramatic look. 2.. Visible progressive volume up to 12X. 3. Lash building formula for highly defined lashes. 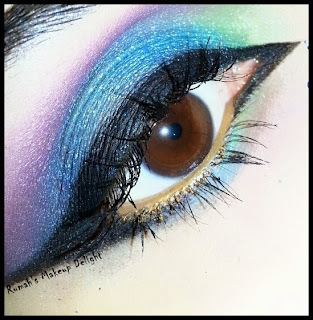 Well, I am a makeup artist ,I have to wear false lashes mostly for eyeshadow looks.. But wearing lashes is damaging my real lashes so I thought of buying a mascara which would make my lashes thicker enough to carry the look.. & i bought EXTRA WOW LASH By RIMMEL LONDON. Nice Brush picks up the right amount to avoid clumping. I didnt find it before. Overall ,its a nice product, i like it alot! 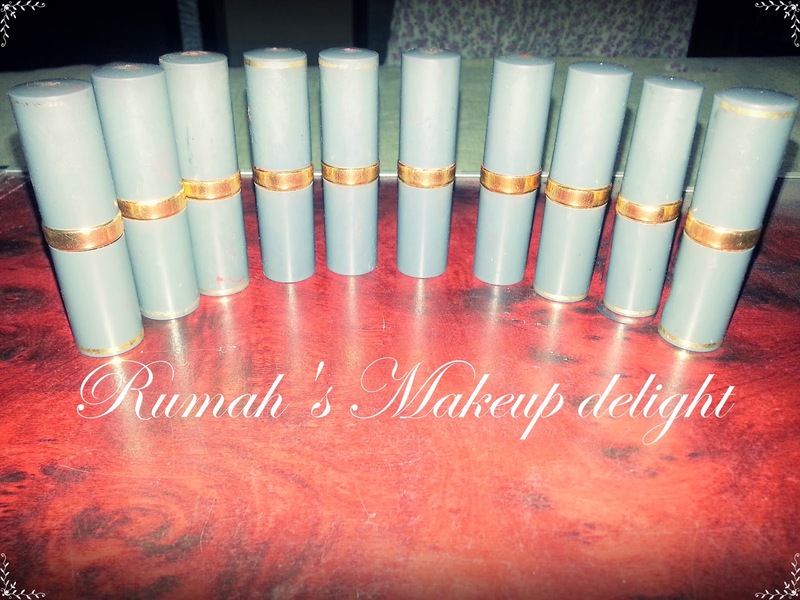 For more reviews & makeup looks please contact https://www.facebook.com/RumahsMakeupDelight . Its not a paid review & I bought this product by myself & the review is totally unbiased.